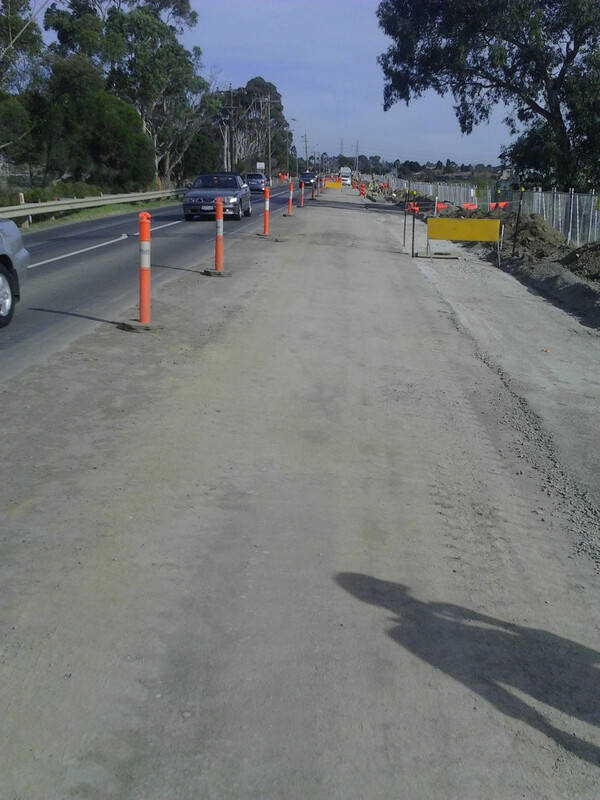 The above photo shows a freshly laid strip of pavement in McKimmies Road in Bundooora. The strip was laid as part of road widening works. The photo was taken in 2016. The photo has been donated by Salvador Solorzano.